How are companion animals suffering in Ohio? - In 2012, approximately 5,000 animals are killed in Ohio shelters due to a myriad of reasons, primarily lack of space and/or funding. As appalling as this number is, you will be even more upset to learn that this does not have to be the case. in current society. For example, the cruel and inhumane practice of carbon monoxide gas chamber euthanasia for shelter animals continues in some Ohio County Shelters. -The Animal Legal Defense Fund (ALDF) 2012 U.S. Animal Protection Laws Rankings Report which annually assesses the strength of each jurisdiction’s animal protection laws placed Ohio 34th of all U.S. states and territories. -Ohio is only one of 10 states without felony-level penalties for cockfighting. 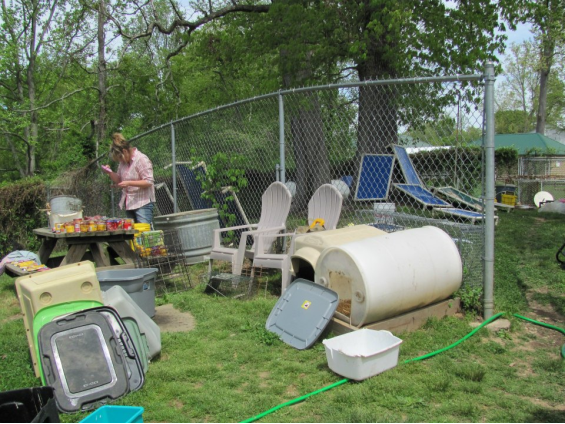 dogs are typically sold at dog auctions because Ohio is one of the minority states still permitting such auctions. Who is Rescue Me Ohio? on the big picture while still providing support for individual people and animals. Our goal is to create a safer environment for all of Ohio’s companion animals, and then create chapters across the country to do the same. 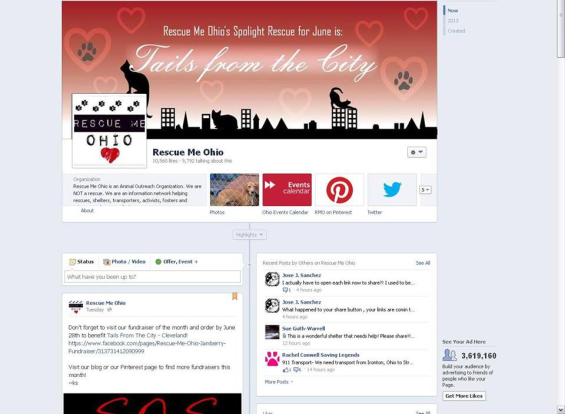 What is Rescue Me Ohio trying to do? in Ohio. RMO strives to change the treatment of animals in Ohio and reduce kill rates at shelters. RMO aims to be a central force in building stronger laws that justly punish animal abusers and commercial breeding operations. In addition to being a resource for the Ohio animal welfare community, RMO’s ultimate dream is to not only become a rescue and sanctuary to all species of animals, but also create a self-sustaining campus of activities and amenities for pets and their owners. RMO would like to see all species—including farm animals and wildlife—being treated fairly in the eyes of the law. Once we have achieved that, we would love to see chapters of RMO spring up in the other forty-nine states. Why should you support Rescue Me Ohio? -educating rescuers through webinars and empowering them to make the necessary changes to end animal suffering. With a very little amount of capital right now—funded only by the two dozen members of RMO—we are already making it happen. If we are to receive more capital from generous donors, the amount of good we can do for animals in this state is endless. Our tipping point of $800 will help us file for our Non-profit corporation status and 501(c)(3) tax exemption status. prevention. We would also like to purchase several other costly training kits, such as SAFER testing, a guide to evaluate and assess canine behavior prior to adoption as well as a Canine Behavior Training kit. You will receive a shout out on our Facebook page so everyone can recognize your support! You will receive a signed thank you postcard in the mail and a Facebook shout out! 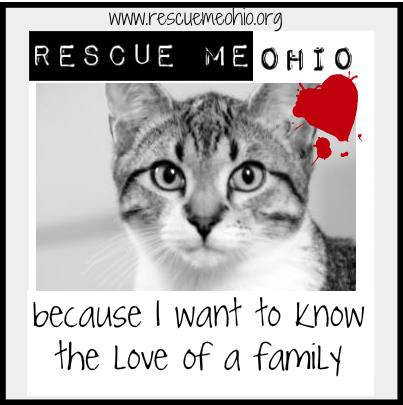 You will receive a Rescue Me Ohio logo magnet and postcard and receive a Facebook shout out! You will receive a Rescue Me Ohio logo key chain, plus the rewards listed above! 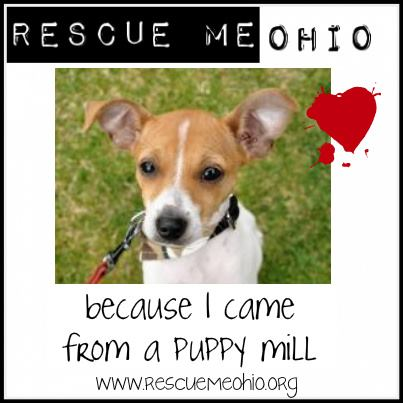 You will receive a Rescue Me Ohio logo tote bag, plus the rewards listed above! 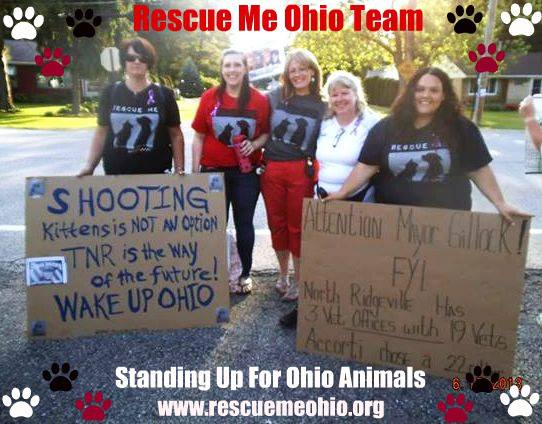 You will receive a Rescue Me Ohio logo t-shirt in black, plus the rewards listed above! You will receive a beautiful Rescue Me Ohio beaded bracelet, plus the rewards listed above! 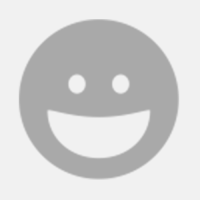 Your name will be featured on our "Spotlight on our Supporters" page, plus you will receive the rewards listed above! Your name and a short bio will be featured on our "Spotlight on our Supporters" page, plus you will receive the rewards listed above! An interview with you and your involvement in animal rescue will featured on our blog and our "Spotlight on our Supporters" page, plus you will receive the rewards listed above! You will be given gas money to attend a Rescue Me Ohio work day at a shelter and treated to dinner afterwards, plus you will receive the rewards listed above!